Rated 5 out of 5 by KyleC from GP3600 is an excellent portable back-up! After waking up New Year’s Day with no power, I immediately went to Lowe’s and purchased a GP3600. Have been running a saltwater aquarium, with very high-end equipment and livestock for 8 hours so far. A fridge as well. 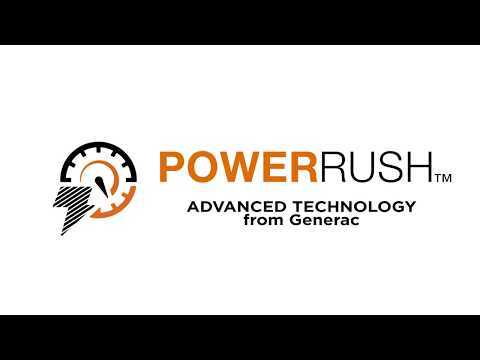 After installing a whole house 11kw back-up down the camp, I knew I couldn’t go wrong with a Generac. It’s light, portable, and convenient. Only minor complaint is the noise level, but I’ll take it for saving me 1000’s. Rated 5 out of 5 by Dharrid from Nice Generator We purchased this unit to take care of the essentials. It did very well running the refrigerator, freezer, house fans, TV, and lamps. 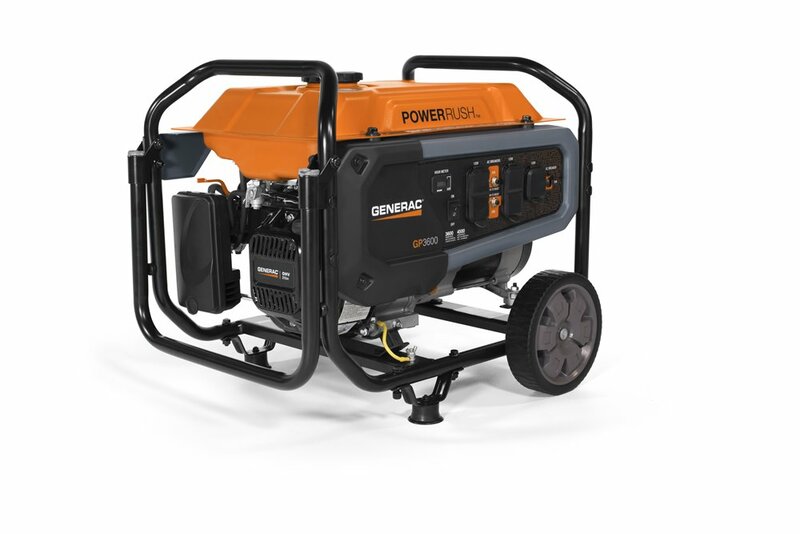 The unit is also small enough to be taken on a camping trip, or run power tools. GP3600 50 ST is rated 5.0 out of 5 by 2.